ETA approved. Approval Option 1 for use in both uncracked and cracked concrete. 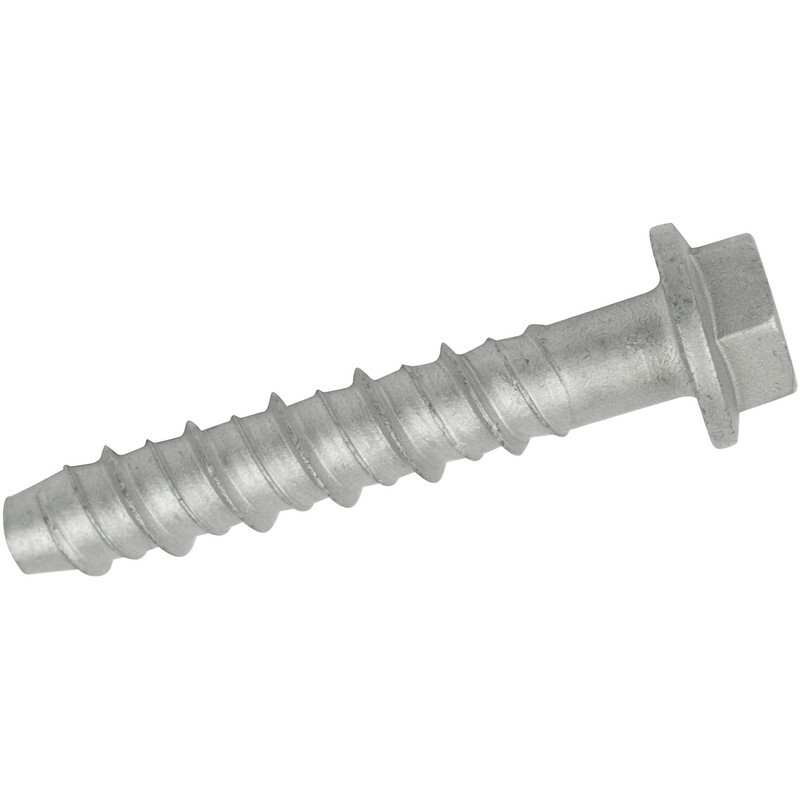 High performance self-tapping concrete screwbolt. Completely removable with possibility of reuse. Rawlplug R-LX-HF Concrete Screwbolt Hex-head with Flange 10 x 140mm (25 Pack) is rated 5.0 out of 5 by 1. Rated 5 out of 5 by Clipperdevelopments from Excellent quality Great price and did the job very well.